2. In the Publish window, please go to the "Embed" tab and click the green "Copy Code" button. 3. Go to your SharePoint site. 4. Turn on Page Edit Mode (click Site Actions -- Edit Page). 5. Select the Web Part where you want the JotForm Form added. 6. Click on the "Add a Web Part". 7. On the "Add Web Parts--Webpage Dialog", go to Miscellaneous. 8. 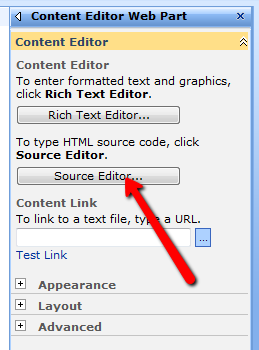 Click on "Content Editor Web Part" Checkbox to Select. 9. Click on the "Add" button to close and Add the Web Part. 10. 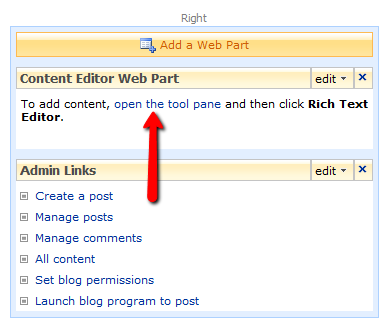 Back in Edit Page, click on the "open the tool pane" link to edit the CEWP(Content Editor Web Part). 11. On the Content Editor, click on "Source Editor..."
12. On the "Text Entry--Webpage Dialog" text area, Paste the JotForm Embed code for embed. 14. Click on "Apply" and "OK" button to close the "Content Editor" Part. 15. Back in Edit Page, click on "Exit Edit Mode" to End Page Editing. I'm in SharePoint 2016. 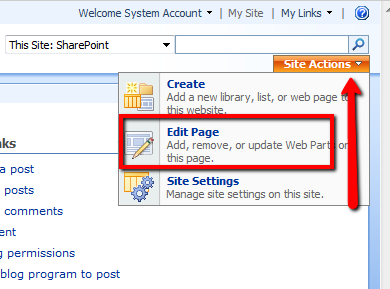 How do you add the jotform in the updated SharePoint? 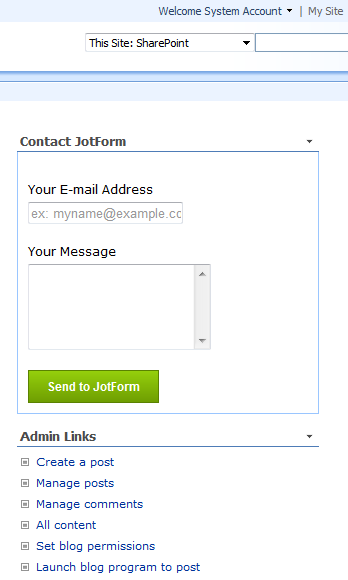 This is only displaying the jotform form within Sharepoint, the question was to insert a submission into a Sharepoint list. I tried Zapier & Flow, but now triggers exists. 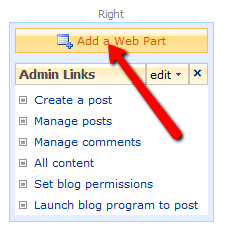 My web site is edit by share point 2007 , Where can I find "Site Actions" to follow these steps?? I implemented it on one of my sites and I think one of the questions send. Where was it sent to? Can JotForm be configured to on premise Database? Can I create a form using my Microsoft word document?